Sixty-five percent of the deaths in general aviation are VFR pilots who fly into IMC conditions. That means they did not do the training to get an instrument rating, they fly into a cloud (which the are not allowed to do per the regulations they agreed to follow when they got their pilot certificate), they become disoriented (NASA research shows that a non-instrument-rated pilot is disoriented in less than forty-five seconds when they lose reference to the horizon), and they fly the plane into the ground. So I took the time and got an instrument rating. So I can’t be in that part of the pie chart. Every day there is a fuel management incident in the United States. Last I checked it was something like twenty-seven per month. That means a pilot takes off and somewhere along the route of flight realizes that they have miscalculated, or mis-measured, the amount of fuel on board. They have to declare an emergency, or they run out of fuel entirely, and the “incident” is entered into the NTSB database. Sometimes the incidents are fatal (see below). When I take off the tanks are always full. There is a sophisticated device called a fuel totalizer that counts every drop of fuel fed to the engine, so I know that from the full tanks (forty gallons) how many I have left. The high technology in the plane calculates how many gallons per hour I am burning and draws a range ring on the moving map, including a dashed ring for where I can fly to and still have my one hour of reserve fuel intact. These risks are detailed in a report about the accident rate in general aviation. It is called the Nall Report. Our flying is twice as likely to result in an accident than commercial flying is. That doesn’t surprise me. There are always two pilots in the cockpit of a commercial plane, and there are incredibly strict regulations about everything they are allowed to do. It is often said that the regulations about military and commercial flying are “written in blood,” because most of them are the result of a loss of life. I know that charter jets are not allowed to do circling approaches into non-towered fields (at least in a bunch of the better charter companies). 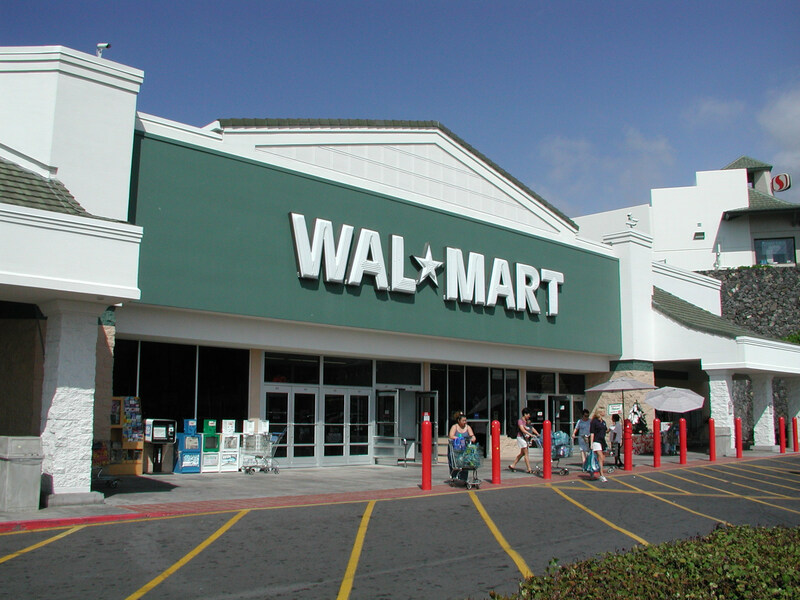 The companies figured out that the additional risk was not worth the occasional additional client. That sort of propagation of regulation resulting from accident data doesn’t really happen for us little general aviation pilots. Or, at least, it is much slower. It also is not enforced very well. There is an eight hour “bottle to throttle” regulation, but every year there are people who take themselves out (or a bunch of passengers) because they are drunk or under the influence. In commercial flying you are in contact with a few people who can stop you from getting in the plane, with general aviation it is just the pilot climbing into a plane, just like a drunk walking out of a bar and getting in their car. There will never be the sort of enforcement in general aviation that there is in commercial aviation, so the accident tally each year will always include a number of incidents that cannot be legislated away. It’s too dangerous a journey to risk the cat’s life. ― Charles A. Lindbergh, Explaining why his kitten, Patsy, didn’t accompany him on his legendary transatlantic flight. I continue to shave away at the risks associated with being in the little plane. It will never be as safe as sitting at home on the couch, but I am of the belief that there are things worth leaving the couch to experience. I printed the following into a book that I give to new passengers when they sit down in the plane. It does double duty because I am a little busy when I first get in. I have skipped a few of the images that are in the book (one of Adam and I smiling back from the front seat, a few of Nell and the boys in Sedona. You have those on other posts on the blog). 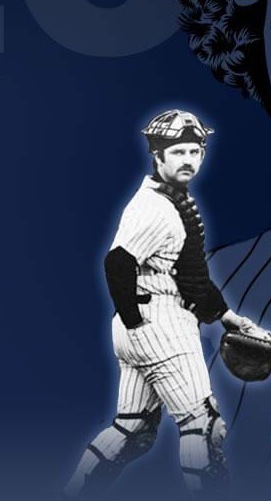 Why shouldn’t you worry that you will end up like John F Kennedy Jr., Buddy Holly, Otis Redding, Gary Powers, John Walton, Patsy Cline, John Denver, and a few others? You are in a Technologically Advanced Aircraft (the FAA recognizes it as a different thing than just another little plane). Your pilot is instrument rated, has over a thousand hours, and has crossed the continent safely more than a dozen times. 1942. 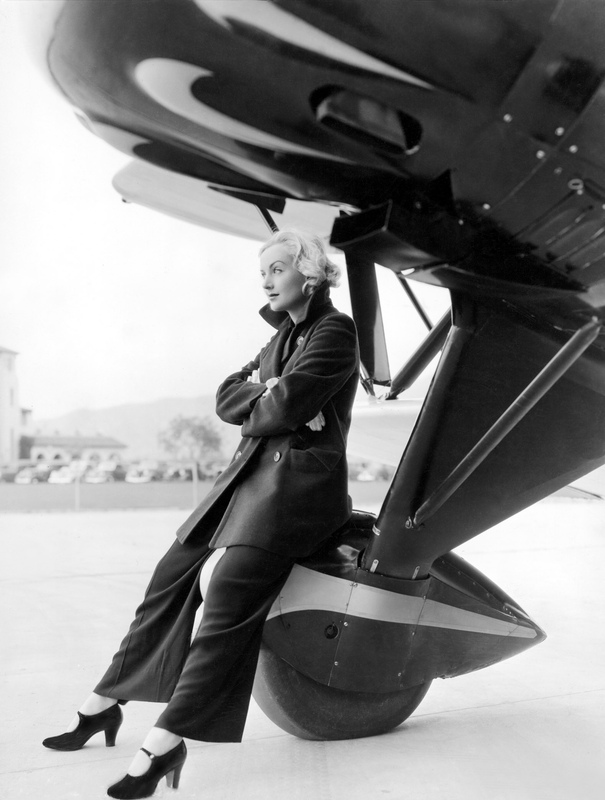 Carole Lombard was in a DC-3 that a single pilot was steering through clouds at night. It clipped a mountain because the second pilot was talking with the celebrity passengers. If we’re in the clouds, we won’t be chatting much, there is a pilot isolation switch that allows your pilot to concentrate while you and the other passengers continue to converse. The DC-3 is an excellent airframe, but the navigating aids of the day make me shiver. N971RD is equipped with several redundant GPS systems, some on completely separate electrical systems, that allow me to see the terrain ahead. 1959. 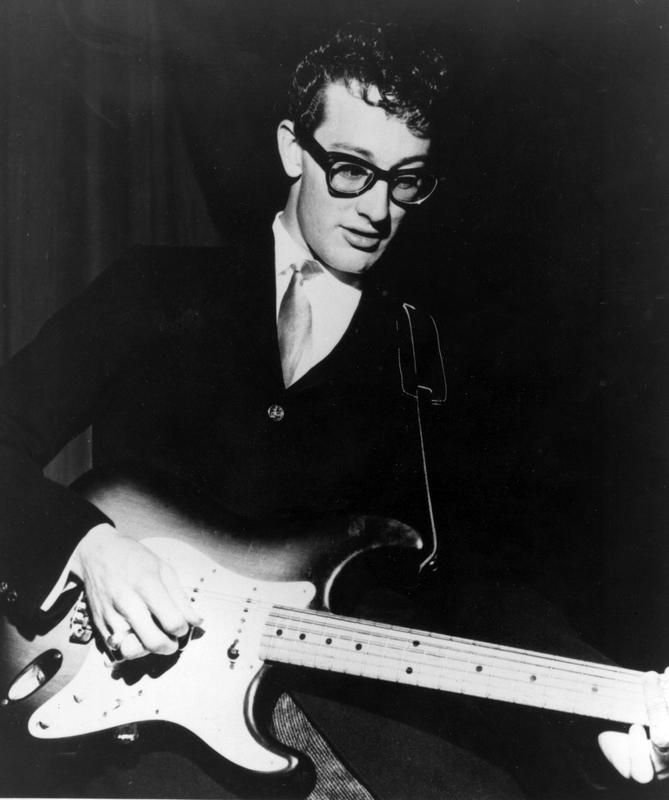 Buddy Holly was in a plane with a non-instrument rated pilot who was unfamiliar with the plane, and they flew into a cloud. Your pilot is instrument rated and has flown almost all of his hours in this very airplane (so he is very familiar with it). 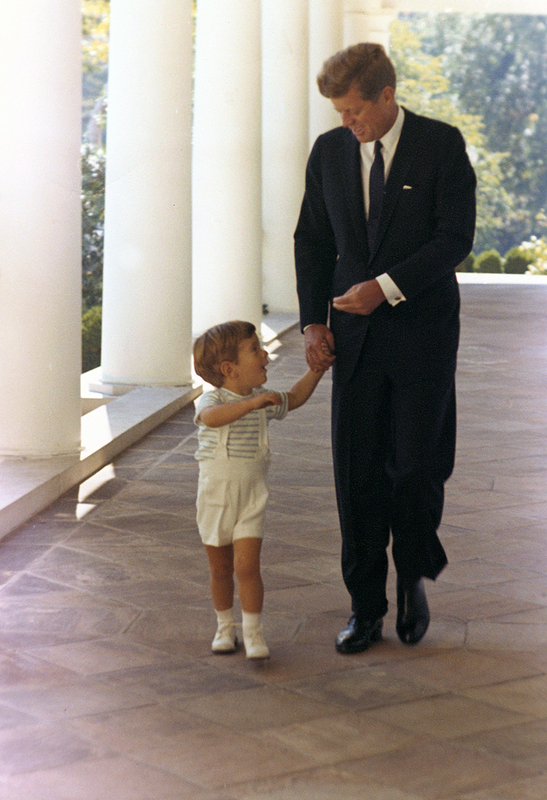 1963. 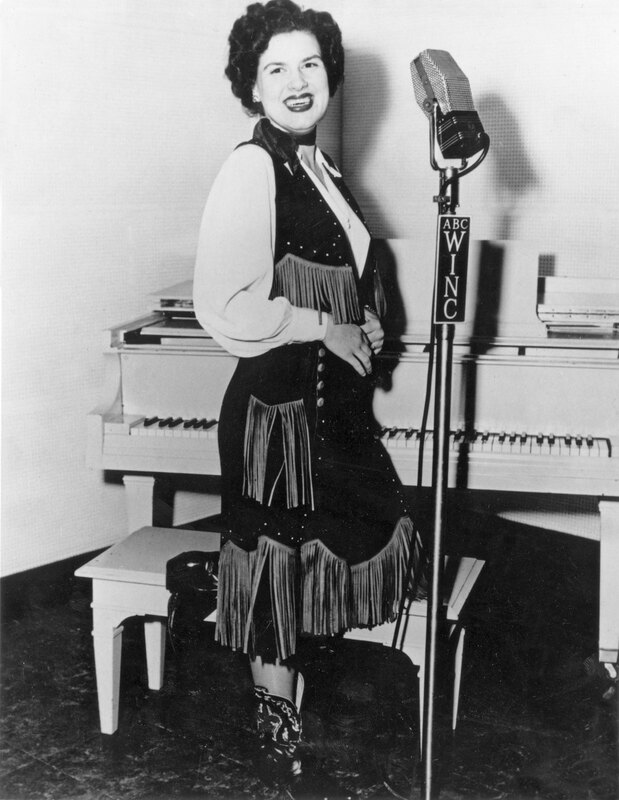 Patsy Cline was in a hurry to get home and took off into bad weather with a pilot who was not instrument rated. Your pilot is instrument rated and if it isn’t safe to fly… you won’t be flying. 1967. 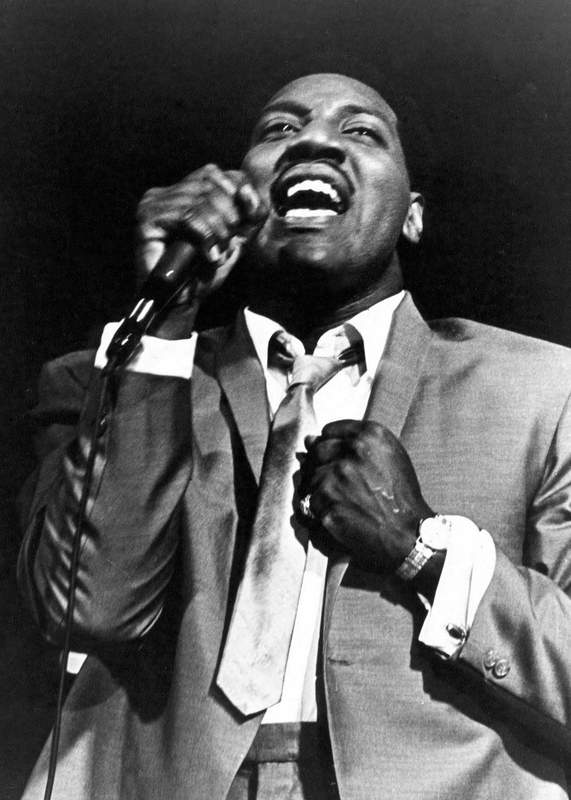 Otis Redding was returning from a concert and descended into thick fog. It was before the era of GPS, moving maps and terrain-coded digital maps. The airplane you are in is much better equipped. 1977. 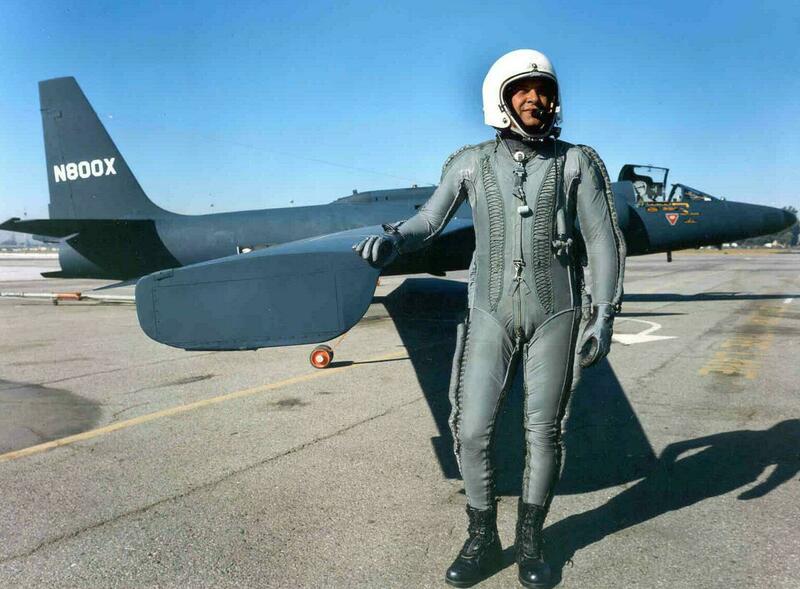 Gary Powers, after surviving being shot down over Russia in a spy plane, died in LA when his traffic helicopter ran out of gas. We always start with a full tank and never fly into our reserve of one hour of flight time. The plane helps with a range ring on the map. 1977. 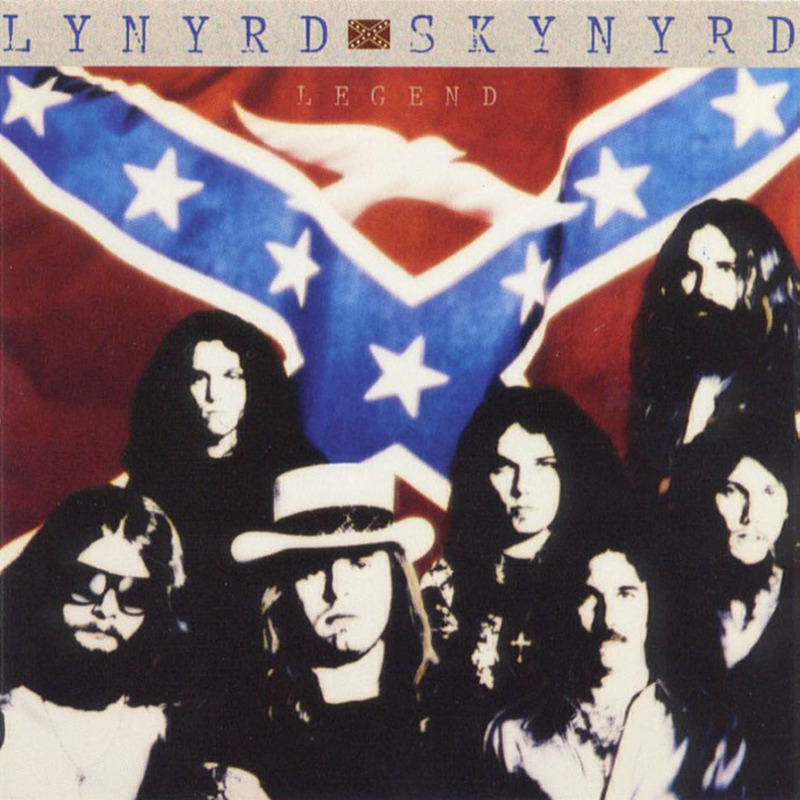 Lynrd Skynyrd (most of it) was aboard a plane which reported “fuel difficulties” and had no good place to come down except a forest. Your pilot always has at least a road selected for an emergency landing, and has protection against fuel difficulties. 1979. 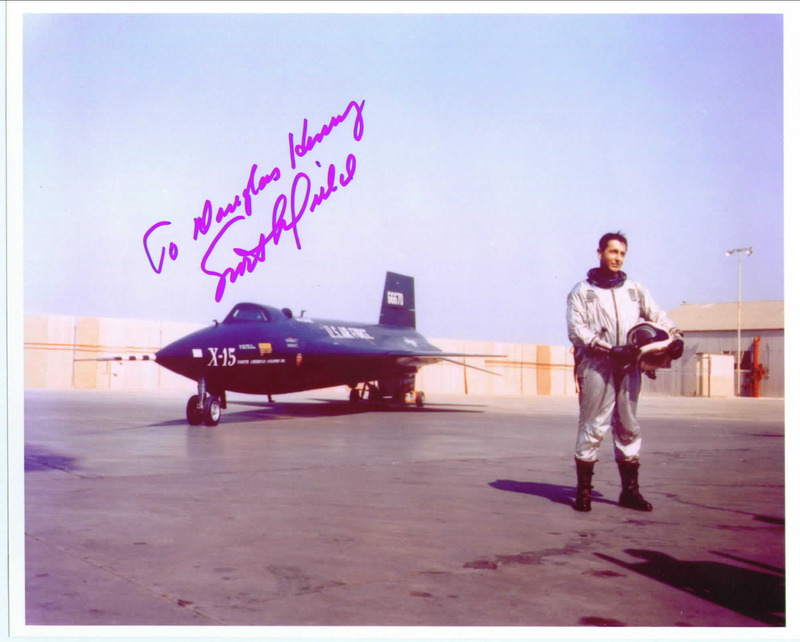 Turman Munson was practicing landings in his new jet. He was talking, showing off, and forgot the flaps on approach. Your pilot will not talk when preparing to land, and will never be showing off. Nor will he be practicing anything with you in the plane. 1985. 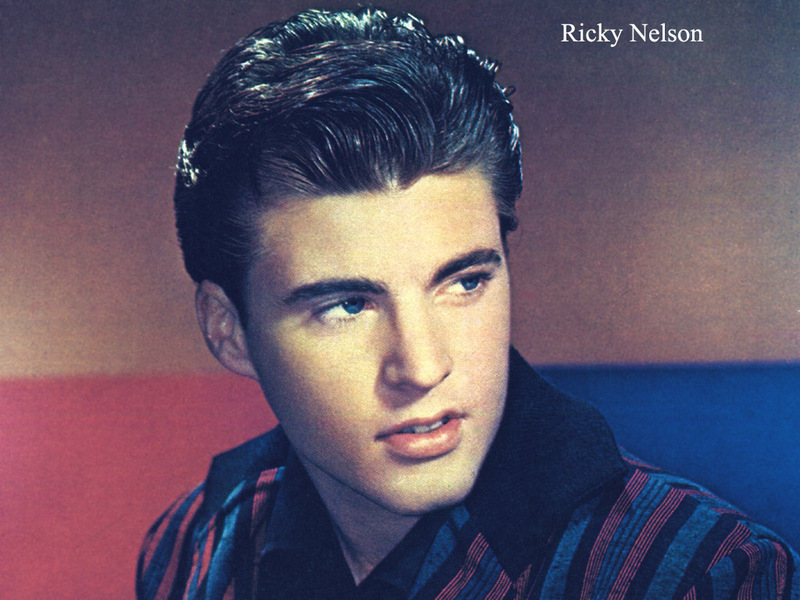 Ricky Nelson was aboard a DC-3 that had a faulty heater. It lit the plane on fire. You are in a plane which maintained impeccably and is not a WWII antique. 1997. 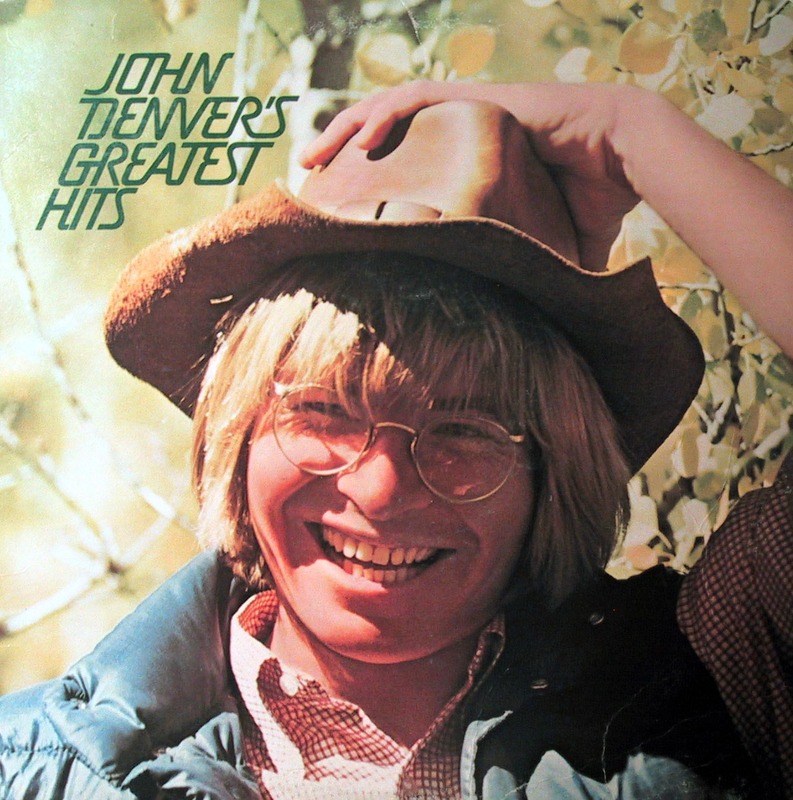 John Denver spun an experimental plane into the ocean. He ran out of fuel in one tank and had trouble reaching the knob to switch tanks. You are not in an experimental plane. Your pilot will not be letting one tank run empty. The fuel management is simple: two tanks, each feed their own engine. 1999. JFK Jr. flew at night over the ocean. There was no horizon. He was not instrument rated. One button press (autopilot: on) would have saved three lives. Your pilot is instrument rated and knows how and when to turn on the autopilot. 2001. 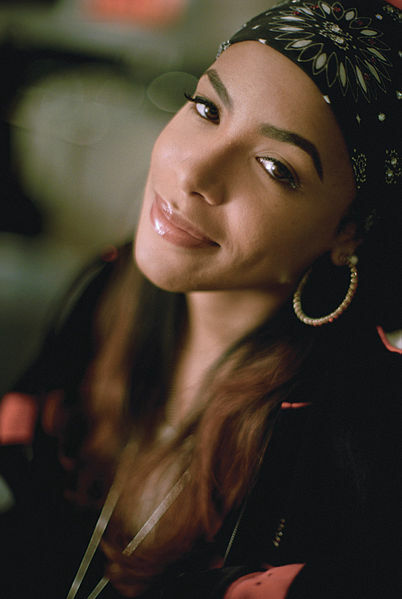 Aaliyah’s plane went down in the Bahamas. Her pilot had cocaine and alcohol in his blood and the plane was hundreds of pounds beyond its maximum designed takeoff weight. Your pilot doesn’t drink or do drugs (ever) and the plane is always flown within limits. 1999. 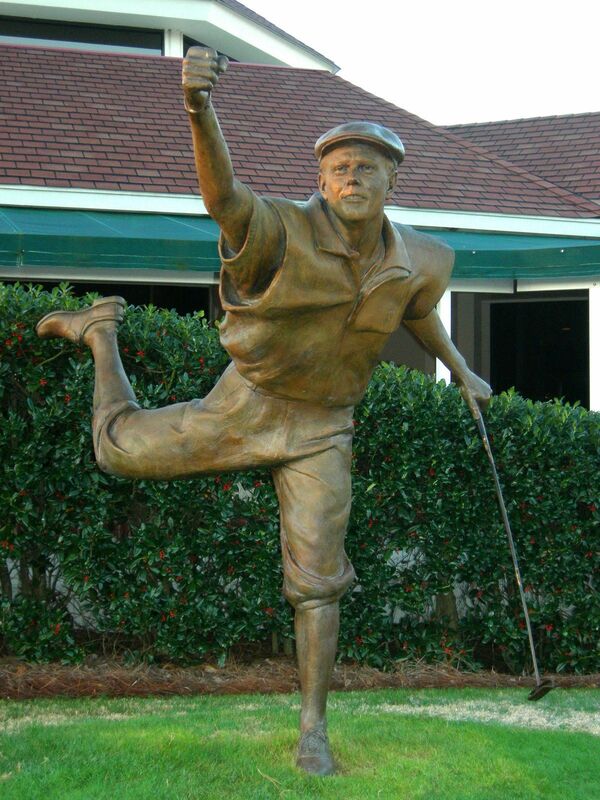 Payne Stewart was aboard a jet that lost pressurization. The plane you are in will not fly high enough to need oxygen or pressurization. 2006. Scott Crossfield, a spectacular test pilot, was flying a Cessna 210 and allowed Air Traffic Control to vector him into an active thunderstorm. We don’t fly in clouds if there are thunderstorms anywhere nearby and we don’t let ATC do our thinking for us. 2010. 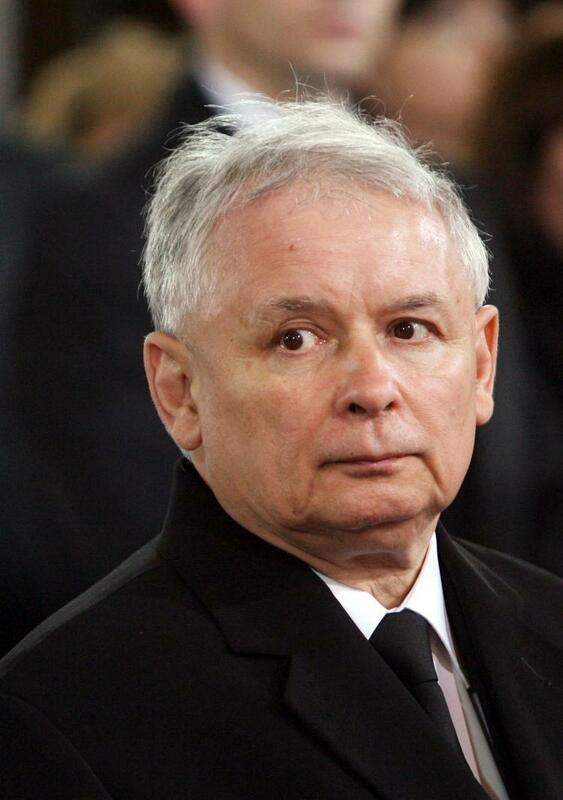 President Lech Kaczynzki and dozens of supporters died on the third attempt to land at a Russian airport in bad weather. Your will will not be attempting any instrument approaches if the conditions are below minimums. 6 Responses to Is this safe? Now I know I won’t be reading about you in a plane crash atleat if you are the pilot. Hopefully Adam lives by the same rules. Adam is a better pilot than I am, Dolly. Scott Crossfield was flying a 210, not a 172. Fantastic article and great idea for passengers, especially those who are fearful of GA flying. It seems we are fighting a losing battle but all we can do is all we can do ! I will correct it. Thanks. Do you genuinely believe experimentals are unsafe? Most Vans RV 10/14/12 seem to be better built than spam cans. Bordering Bonanza quality from what. I’ve heard. They also have an excellent track record for being well engineered. Experimental planes remove a system of oversight from the building process. That oversight makes me feel a little better. I have no doubt that there are some models of homebuilt which have great records, but overall the sector has a worse record for accidents caused by build or maintenance. And, obviously, they are very reliant on the builder being a good builder. I have a friend flying an Evolution. It is a super-fast, turbine powered, pressurized machine. I might take a ride in it. But when he bought it he did a LOT of research about what builders had good reputations, how long they had been doing it, how the build had changed over the years and so on. Dealing with a large company like Cirrus or Cessna is a lot simpler.